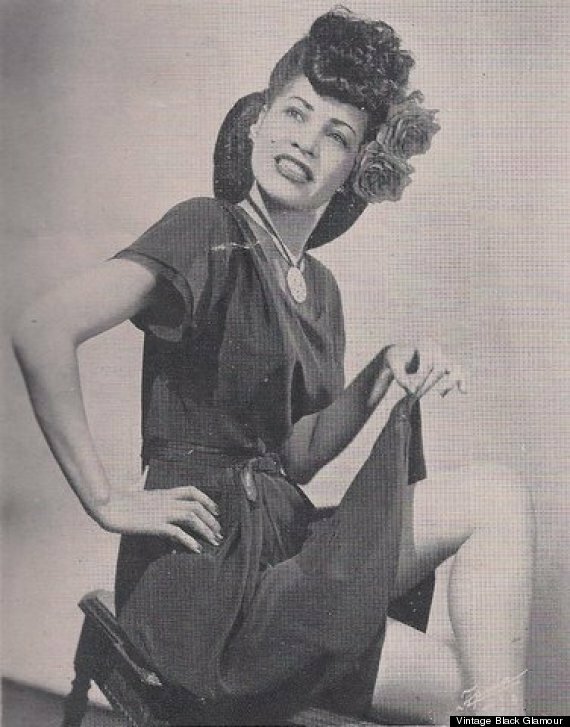 We dipped into the well of amazing images from the Vintage Black again and found 11 fab hairstyles that you’ll want to start rocking now. Check ’em out and let us know which ones you love in the comments section. 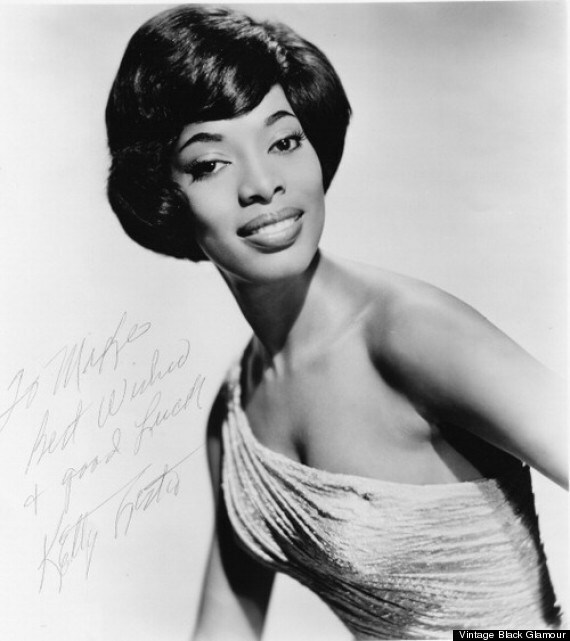 Singer and actress Ketty Lester in a 1962 studio portrait. 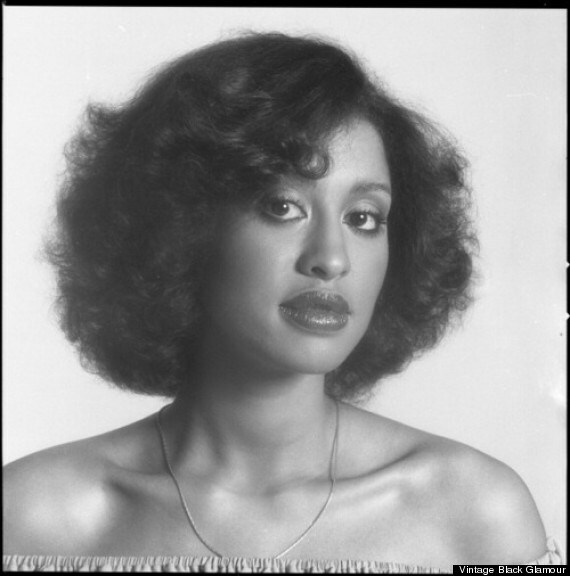 Phyllis Hyman, in a photo taken by the esteemed photographer Anthony Barboza in 1978. 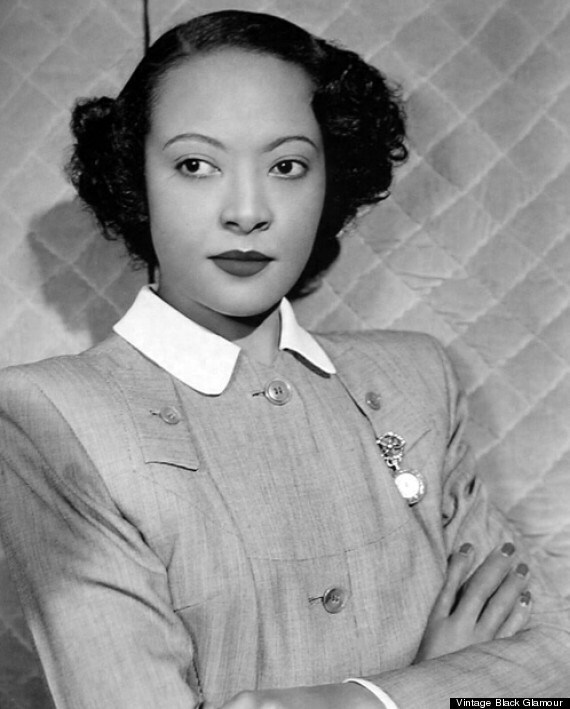 Carline Ray, a pioneering jazz multi-instrumentalist and singer, circa 1940s. 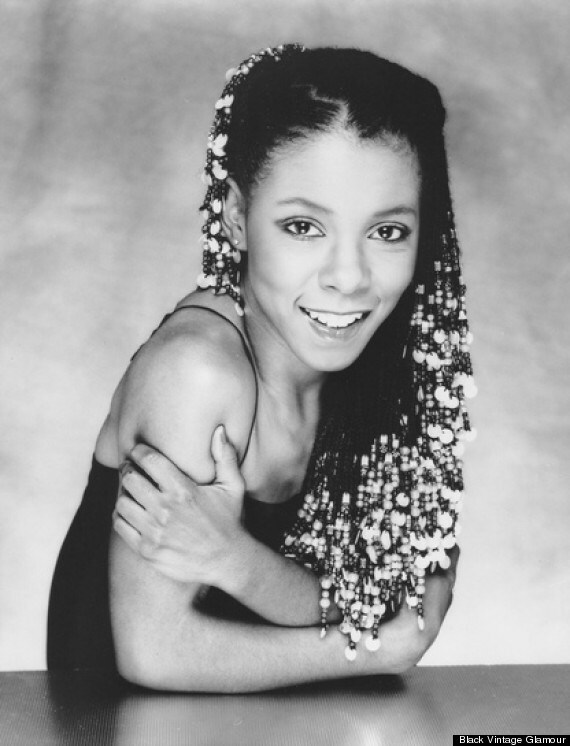 Composer, Producer, Singer and pianist Patrice Rushen in the early 1980s, photographed by Bobby Holland. 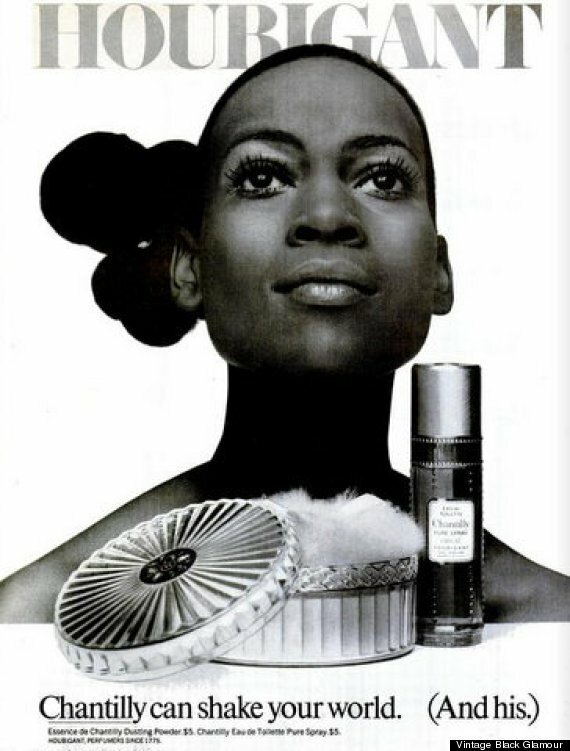 Naomi Sims in her classic 1970 Houbigant advertisement. 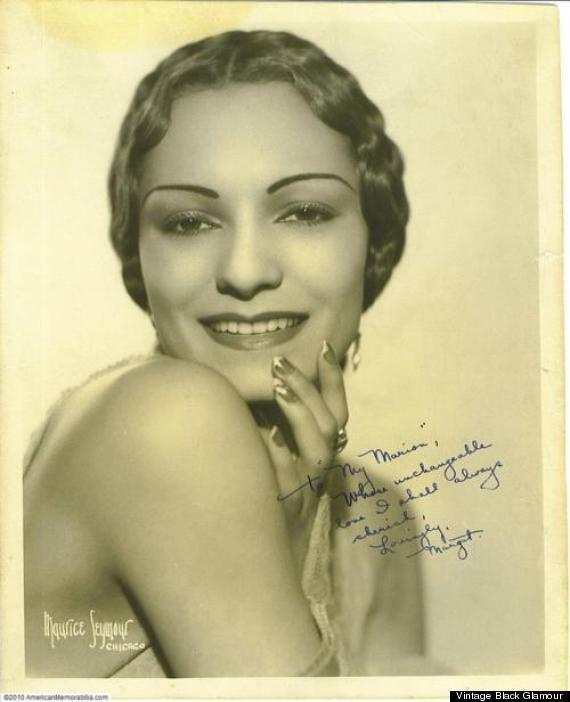 Dancer Margot Webb in 1934. 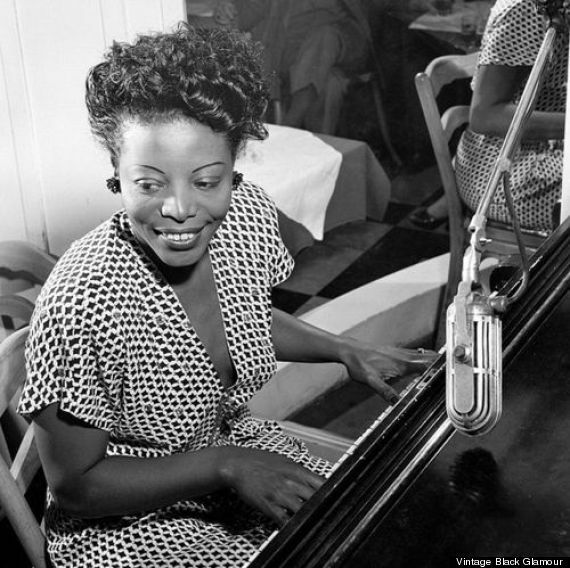 Jazz pianist, composer and arranger Mary Lou Williams. 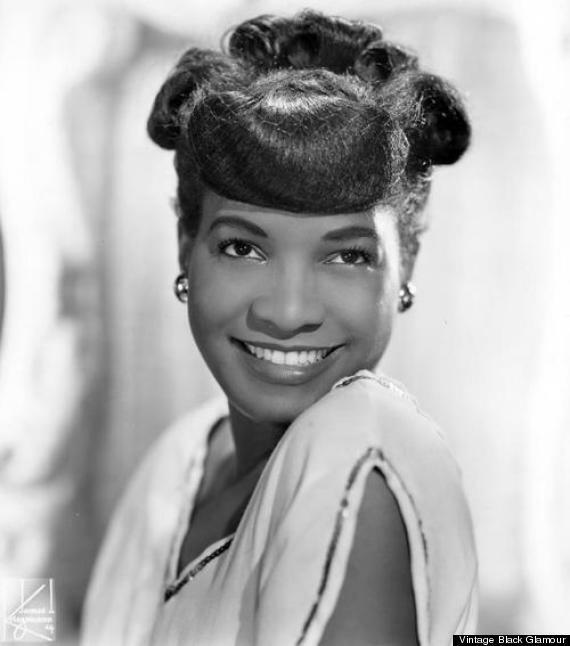 Photo by William Gottlieb. Thanks to my father who told me on the topic of this web site, this weblog is really amazing. 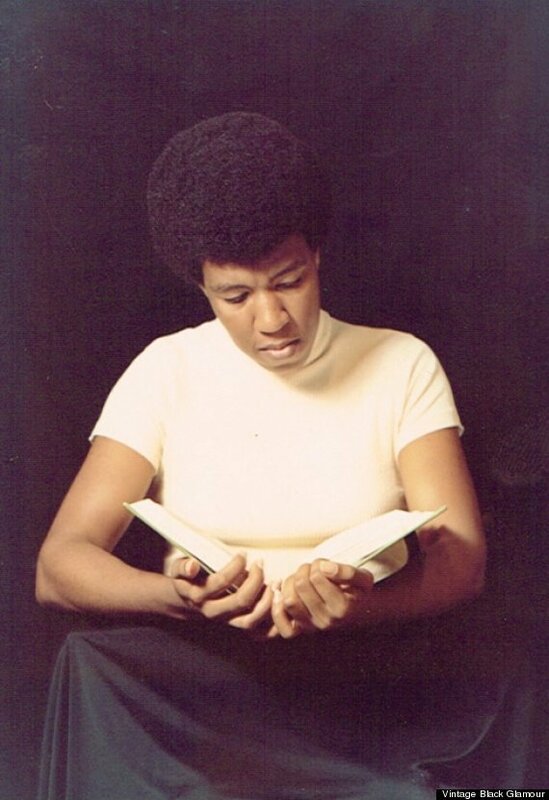 What i don’t understood is in reality how you are not really much more neatly-appreciated than you might be now. unless it is something to do with Lady gaga! Your individual stuffs nice.